You guys. This is it. 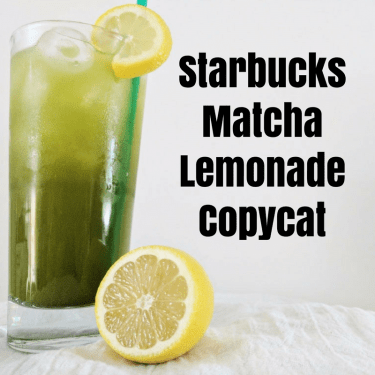 This is my last Starbucks copycat for now. This is my third day in a row of this. No more. 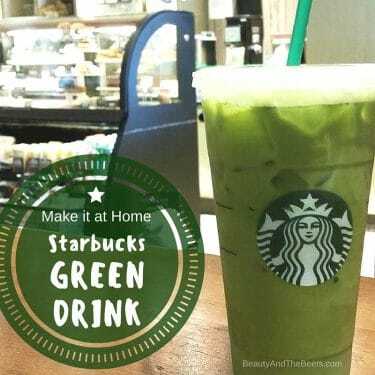 But Starbucks introduced a new batch of drinks with the Lady Gaga Cups of Kindness campaign. There were four “new” drinks. 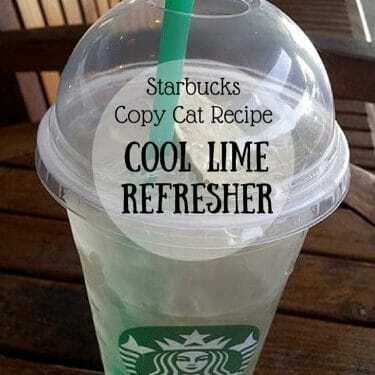 Well, three new to us as Starbucks customers, and four new to the official Starbucks menu. 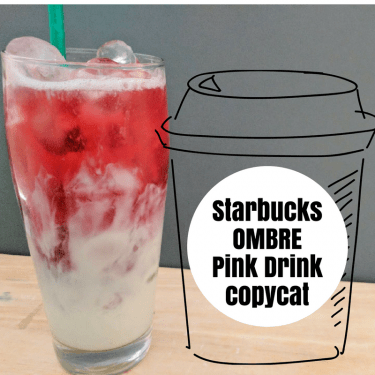 Last summer the Pink Drink just kind of showed up all over Instagram but was never an official beverage according to Starbucks. However, this summer it now is. 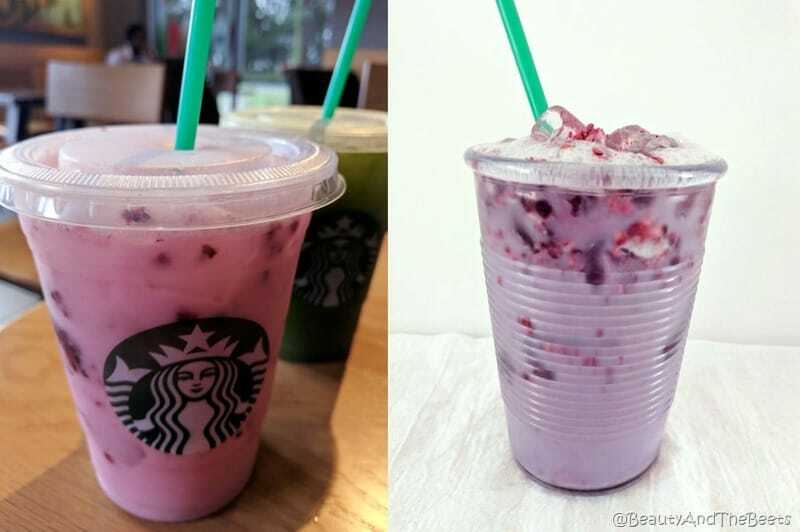 So, besides the Pink Drink, Starbucks introduced the Ombre Pink Drink, the Matcha Lemonade and the Violet Drink. And yes I copycatted them all. (See the list at the bottom of this post). But whatever, this is what I love to do. I love to travel and experience a great meal, then I go home and try to recreate it. That’s my niche. 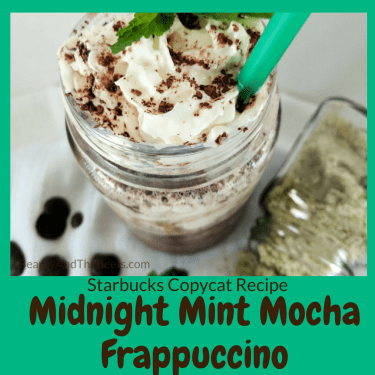 So being that I am one of those people that loves and stalks Starbucks, I want to figure out how to make this stuff for myself. 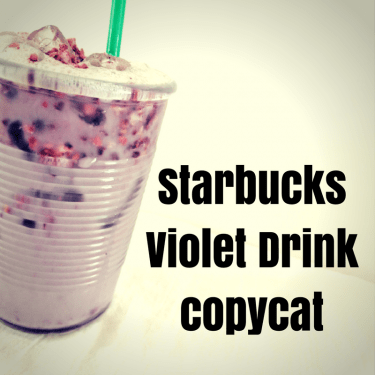 So that brings me to the last of my Starbucks drinks (for now) – the Starbucks Violet Drink copycat. 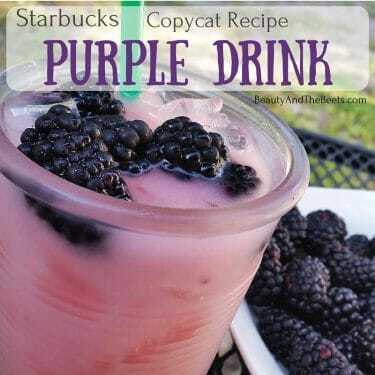 The Violet drink is easily confused with last year’s Purple Drink. 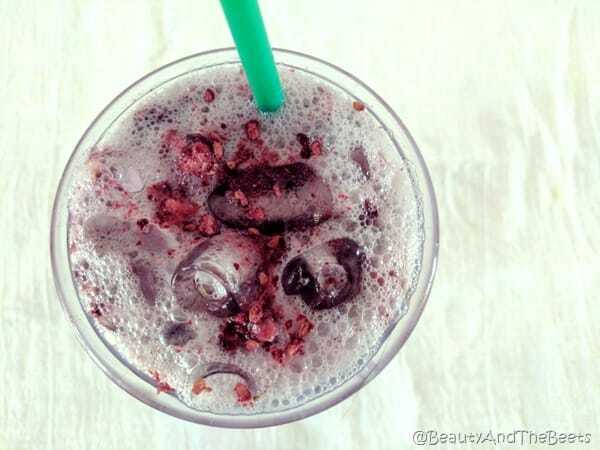 The Violet Drink is the Very Berry Hibiscus Refresher with coconut milk and blackberries. The Purple Drink is the Passion Tango tea with vanilla and soy milk. Purple = Passion Tango. 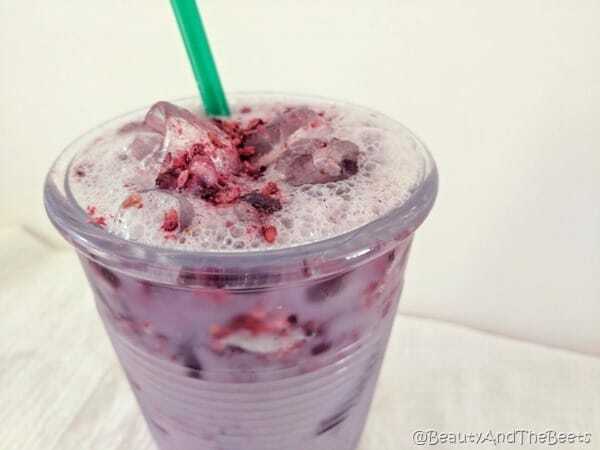 Violet = Very Berry Hibiscus. Are you keeping up with all of this? There will be a quiz later. So…..let’s get this party started. 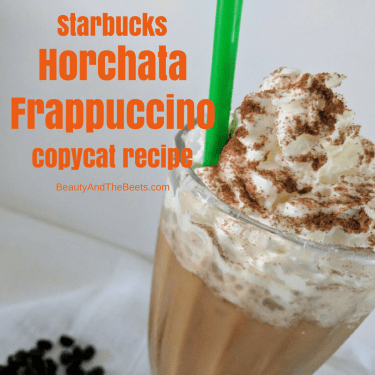 Here is the Starbucks Violet Drink copycat recipe. 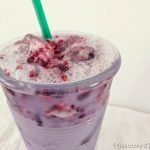 The official Starbucks Violet Drink copycat is here! Boil 3 cups water, 3 cups grape juice and the green coffee bean powder (if using) in a pot over medium heat. Remove from heat and add the teabags. Let steep 30 minutes. 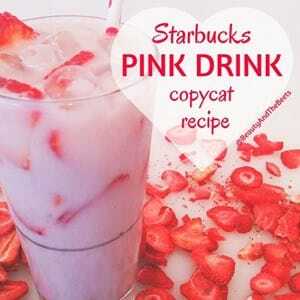 Bring to a boil 1 cup water and 1 cup of sugar in a medium pot over medium-high heat, stirring to dissolve the sugar. Pour through a fine sieve and discard the chunks of ginger. Remove tea bags from the steeped tea and pour into a 2 quart or larger pitcher. 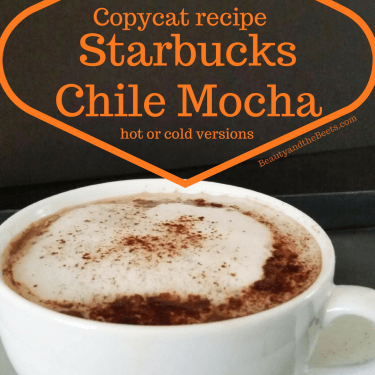 Add the ginger simple syrup and the two cups of very cold water and mix. Fill a large cocktail shaker or large jar with ice. 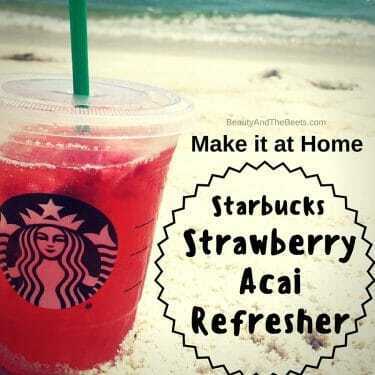 Pour 1 cup of Very Berry Hibiscus Refresher into shaker. 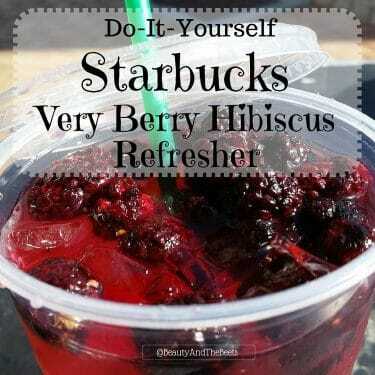 Add 2 tbsp freeze dried blackberries. Pour into a large serving glass.